Healthy Diets. We all know that keeping healthy is important. When the time comes for us to lose some weight, we far too often go about things in unhealthy manners in a vain attempt to try and make the process move faster than normal. This often gets us into trouble – particularly since these unhealthy approaches tend to fail in the long run. 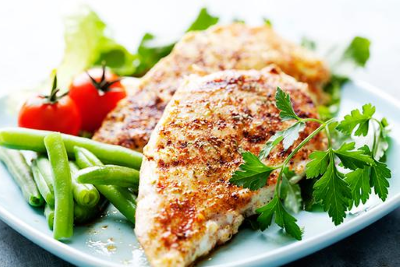 Dieting can and does work if you have a proper plan in place, as these strategies demonstrate. Recognized by U.S. News and World Report for being the best and healthiest diet plan to consider, this plan emphasizes a restriction on sodium intake. This works to not only help you lose weight but to lower blood pressure. As a result, this diet serves as a defense against some of the diseases brought about by hypertension, such as heart disease and strokes. The goal of this particular diet is simple: Reducing high cholesterol. It carries out its mission by lowering calorie intake as well as cutting saturated fat to less than 7% of your daily calories and 200 milligrams of dietary cholesterol. This translates into eating plenty of fruits, vegetables, whole grains, and fish. 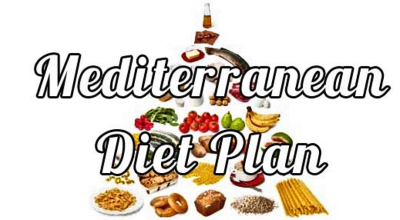 As the name suggests, this heart-healthy dietary plan focuses on eating foods that are typically seen in Mediterranean-style cooking. 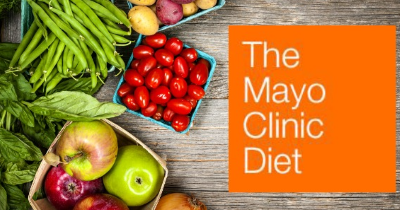 While the basics of the diet look very familiar to other traditional diets, you can expect to eat plenty of fruits, veggies, fish, and whole grains. You will also see some unique things on the acceptable list for you to enjoy, such as olive oil and even a glass of red wine at dinner. The chief benefit of this diet is to reduce the risk of heart disease, but it also has been recommended as a preventative measure against the onslaught of Parkinson’s and Alzheimer’s diseases. We’re all familiar with the concept of diet and exercise leading to a healthy lifestyle. It exists in such prominence because it works, and it serves as the basic philosophy behind this particular diet. Because this particular dietary program is tied to exercise, it is set up to be considered as a means to not only shed a few unwanted pounds but as a way to make a crucial lifestyle change. This combination of short-term and long-term goals may not be flashy, but it works. At first glance, this diet may read as a misprint. After all, the crux of the plan allows you to eat a lot of food. 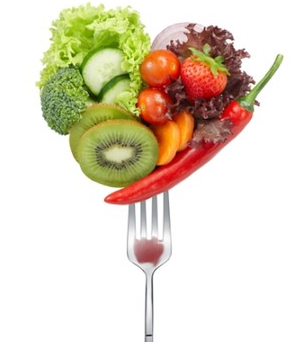 Granted, the recommended food on the diet is expected foods like veggies, fruits, and whole grains. Nevertheless, you will be able to arrange these into a daily pattern that yields three meals, two snacks, and one dessert. The secret to their solution is water because the foods that are right in Volumetrics’ wheelhouse contain a lot of water, particularly fruits and veggies. The result of consuming these types of foods is the sensation of feeling full – just without all the calories that usually come with such a feeling. So now you know what is considered healthy diets, no excuses! If one doesn’t work try all the healthy diets we recommend one is bound to stick.